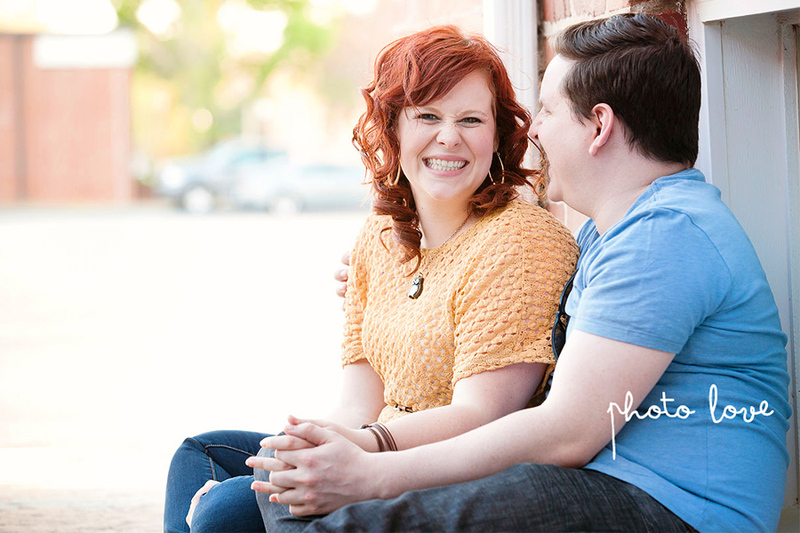 The lovely Jessica and James followed me to downtown Bentonville Northwest Arkansas so we can take their engagement photos! 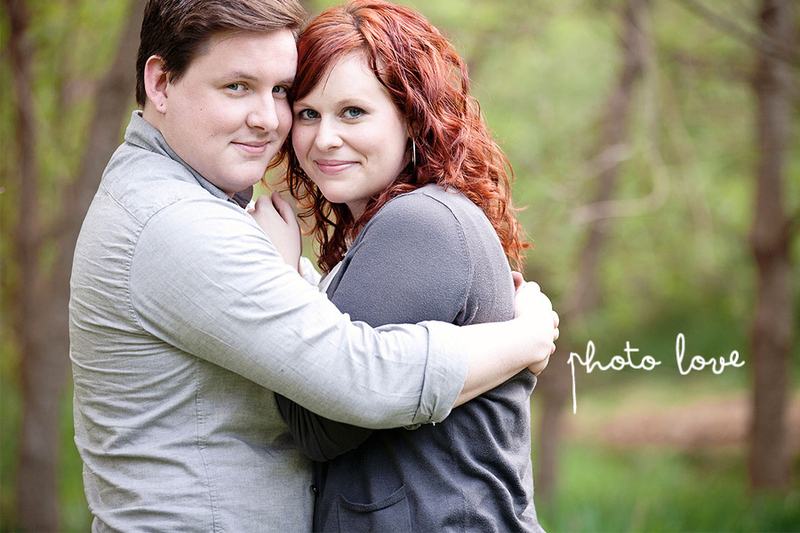 They will be getting married this summer at Chapel on the Creeks in Rogers and the reception at Cross Church! 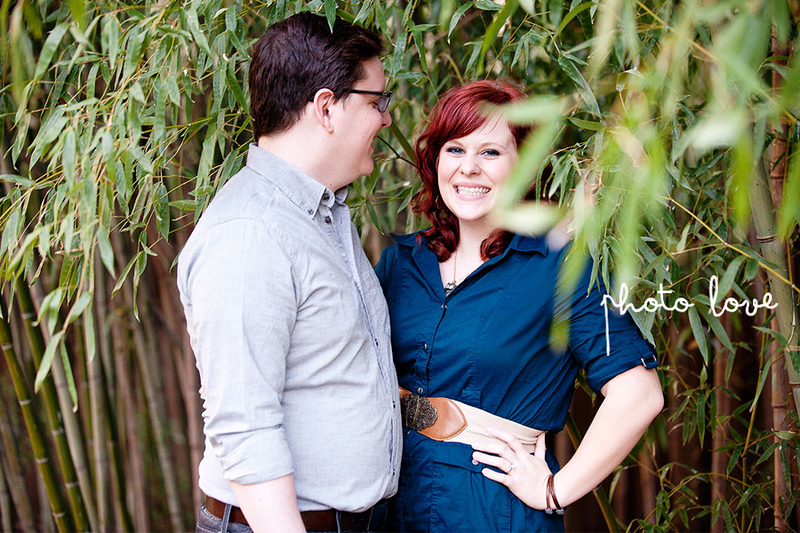 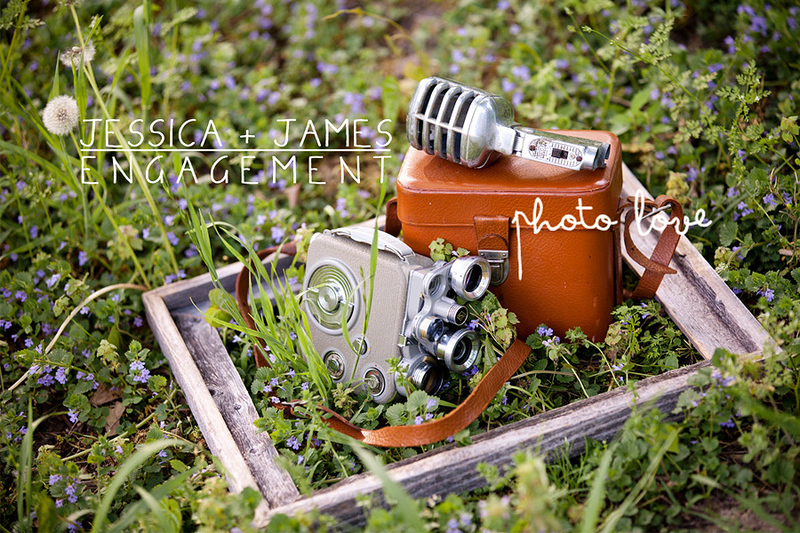 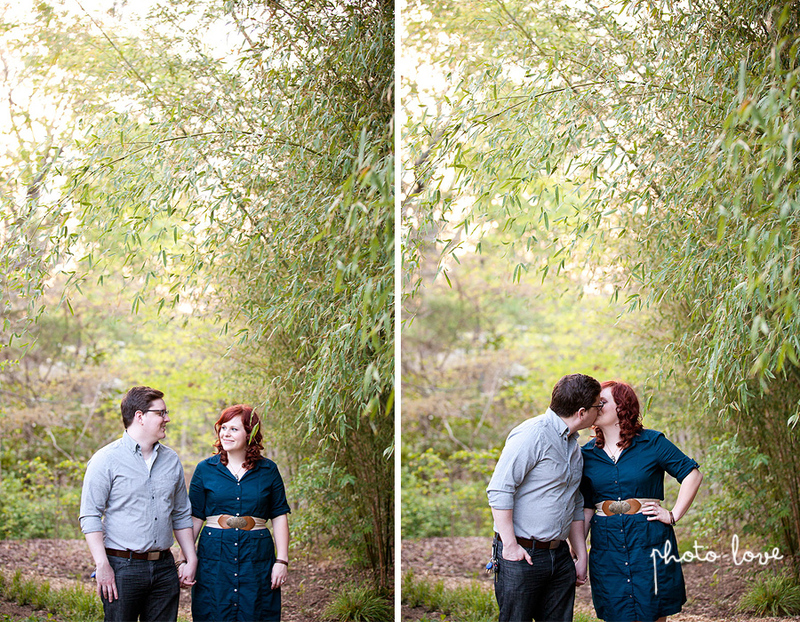 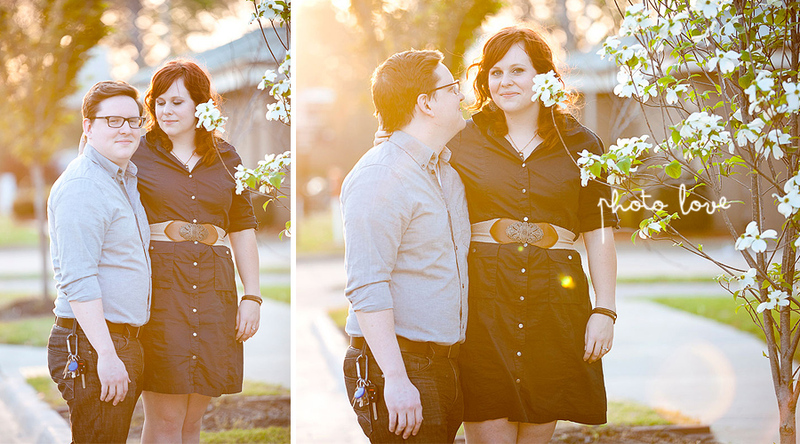 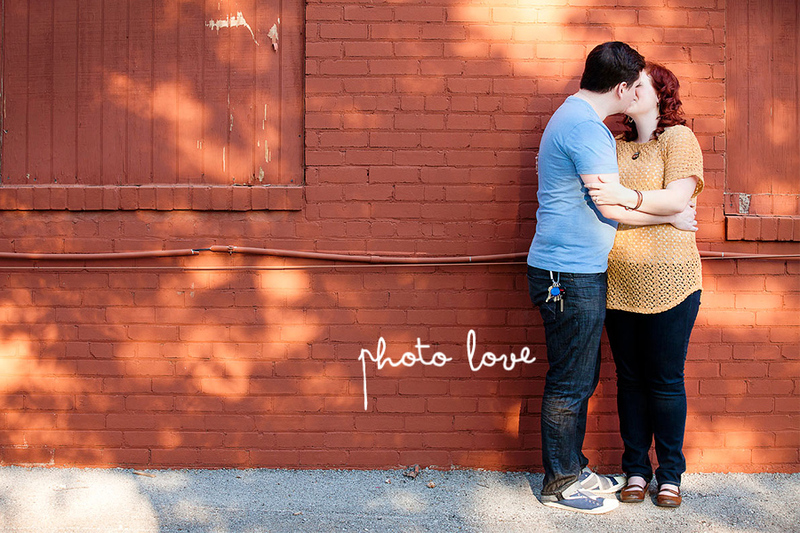 We incorporated Jessica and James' aspiration for film and a love for all things vintage.